Get your confident smile in a day! Teeth-in-a-Day has arrived in Boyne Dental & Implant Clinic. 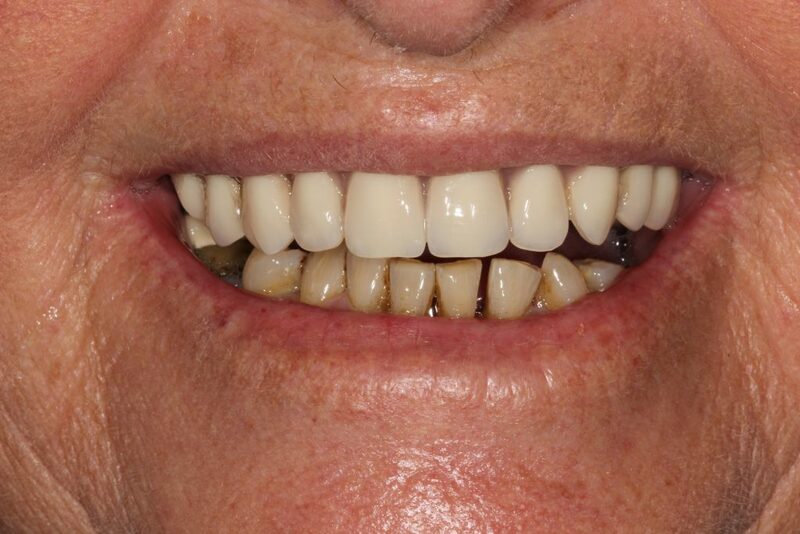 This is a technique to replace a tooth, multiple teeth or to stabilise loose dentures in just a single day. You can even have all your teeth replaced using this same day dental implants system. This technique can also be suitable for restoring teeth on the same day that natural teeth have been extracted. At Boyne Dental & Implant Clinic, we have invested heavily in the latest dental technology including a cone beam CT scanner, 3D oral planning software and Cerec 3D. Together with our onsite laboratory we are in a unique position to plan, design and create your new smile in a single day! 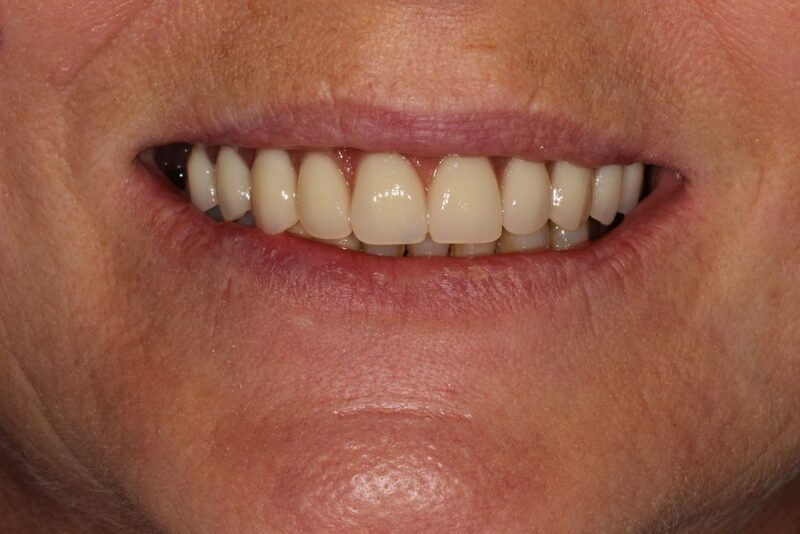 We only use top quality medical grade materials giving you complete confidence in our work, as well as your smile. Our implant supply partner BioHorizons is world renowned for its TeethXPress system. You can leave our dental practice with beautiful new teeth on the very same day*. 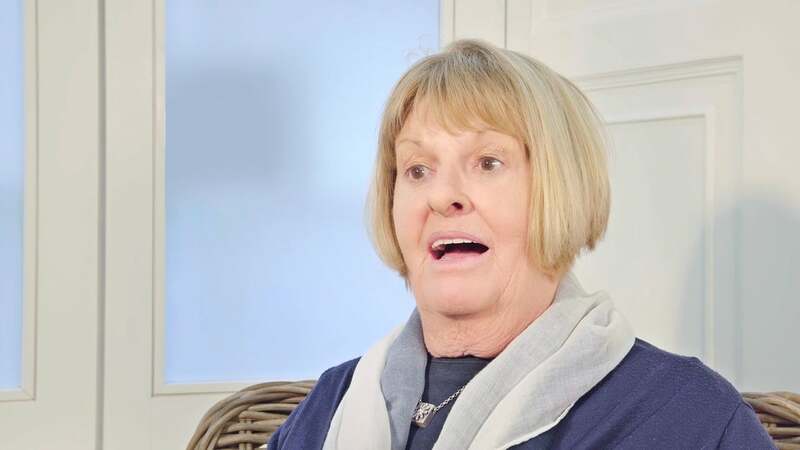 Unlike conventional dental implant treatment where you may have to wait between two and six months until it is completed, you will go home with temporary teeth fitted onto your dental implants. Your final new teeth will be made several months later once your teeth implants have had a chance to fuse with your jawbone, but this does mean that you will always be able to smile and talk with confidence. People using this same day dental implants treatment see an immediate benefit in their quality of life and are able to chew and smile comfortably which can considerably boost self-esteem and self-confidence. With this same day dental implants technique or teeth in a day procedure, there is virtually no discomfort after treatment and there is no need to wear uncomfortable dentures while the dental implants heal. The use of computerised surgery helps ensure treatment is quick and comfortable. Treatment is tried and tested and the success rates are very similar to conventional dental implant surgery, so there is no need to worry that you will be compromising on the overall quality of your dental implants. This same day dental procedure is not right for everybody, which is why Dr Murnaghan will carry out a very careful examination beforehand and he will need to talk to you about your medical history. While the implants integrate with your jawbone, it’s important to stick to a softer diet and to avoid hard or crunchy or very tough foods during the first 6 to 8 weeks after surgery. Biting down too hard on your dental implants could cause them to move, increasing the risk of dental implant failure. Success rates for same day dental implants are similar to conventional and lengthier dental implant treatment, but this does rely on several factors. 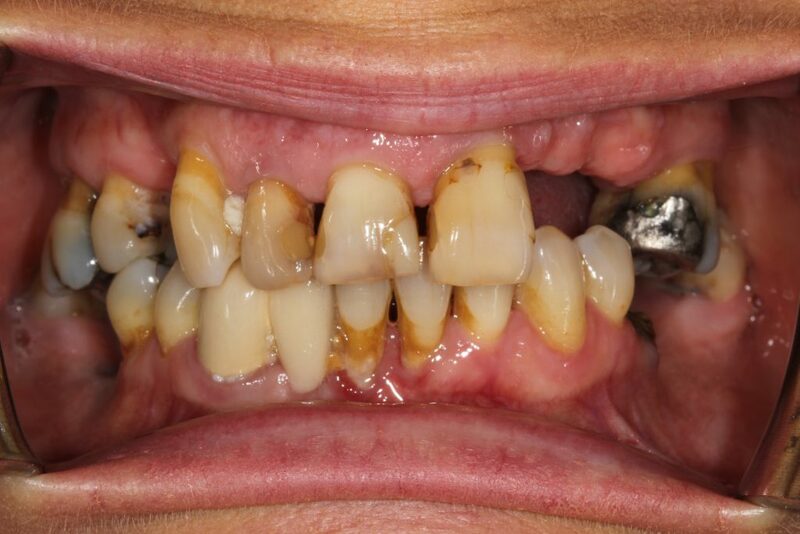 Although the temporary teeth are immediately loaded onto the implants, clinical studies have shown this should not affect the success of new teeth treatment, provided there is sufficient good quality bone and post-operative instructions are carefully followed. 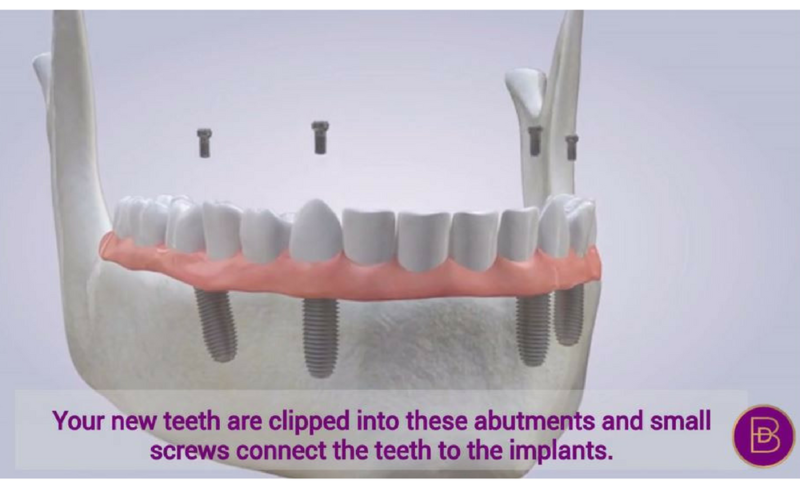 During the procedure, 4 to 6 implants are placed into the jaw with abutment posts. 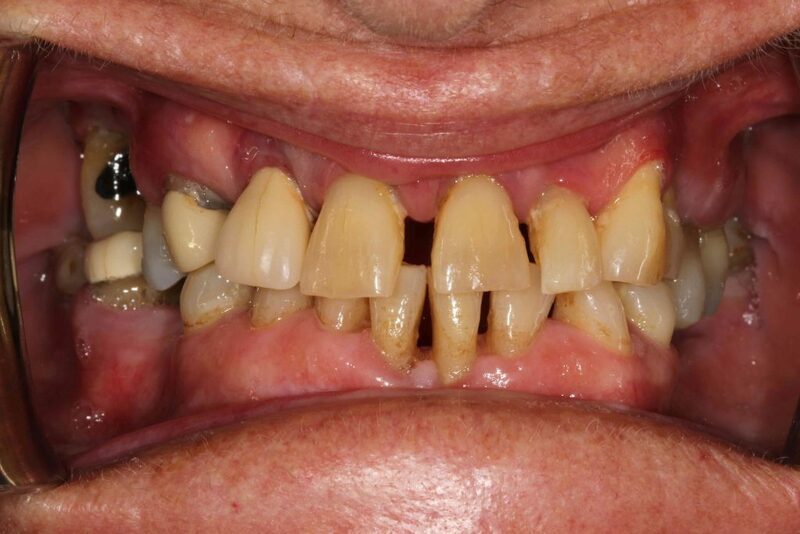 Your denture is then attached to the abutments. The TeethXpress procedure typically can be completed in one day and can be done under local anesthesia. Discomfort from TeethXpress is usually minor and temporary. Dr Murnaghan may prescribe pain relievers for you as needed. A soft diet may be required during the initial healing phase. Implant placement is a significant surgical procedure. You are likely to experience pain and swelling as a result of your procedure, once the anaesthetic has worn off. To manage the pain effectively, please take painkillers and antibiotics as prescribed by Dr Murnaghan. Once you return home use an ice pack locally on the treated area as you will have significant swelling for 3 – 5 days. Rinse your mouth 3 times a day, with mouthwash, for 3 weeks. Hold the rinse in your mouth for a period of time. You can also make a warm saline rinse with salt and tepid water. Ensure that the water is not too hot as your wound will be sensitive. You may experience some bleeding from the wound. In such instances, bite down on some gauze or a clean handkerchief for up to 15 minutes to stop the bleeding. Should you have excessive or prolonged bleeding please contact your our practice. You will need to avoid hard foods. Stay on a soft diet for approximately 5 days. A follow up appointment will be made for 2 weeks after the surgery to check the healing of the implant.